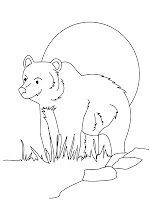 Bear is a four-legged mammal like apes that has a very short tail that is almost invisible. 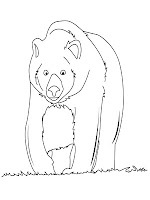 On earth there are several types of bears are polar bears, brown bears, black bears and pandas. 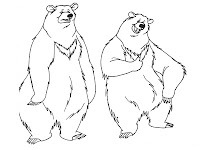 Panda is the smallest bear species and is also the most cute and not scary like the other brothers who have very large body size, adult body bears even greater than in adult humans. 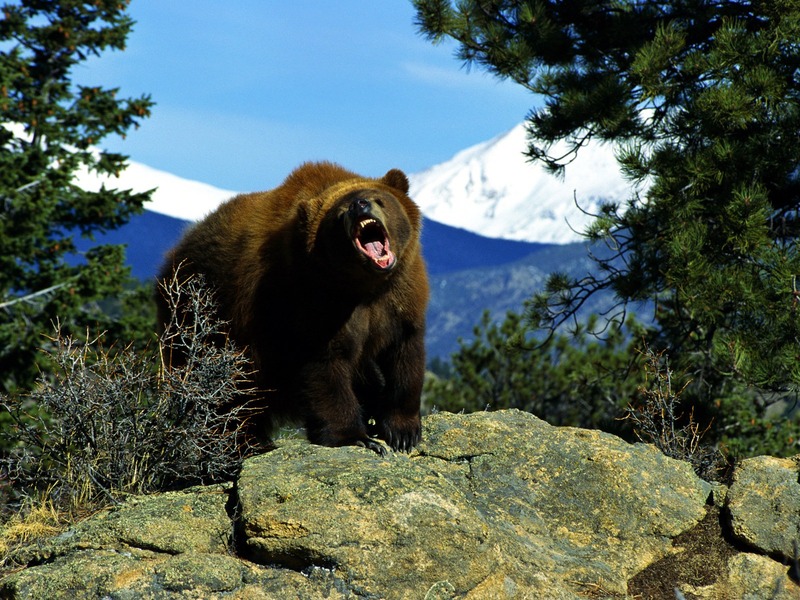 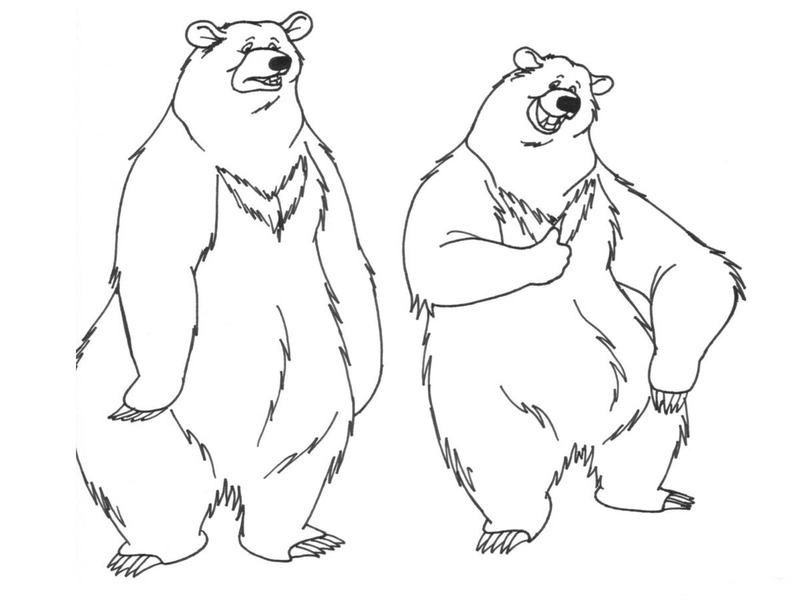 Male bears usually have a larger body size than female bears. 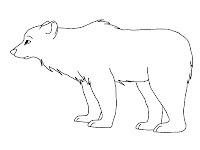 Although they're big but the bear is an animals that is agile and can run up to 50 km / h. Bears have a rough and long fur and color assortment there are white, brown, black, beige and blonde. 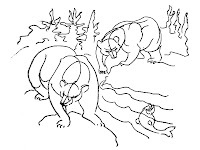 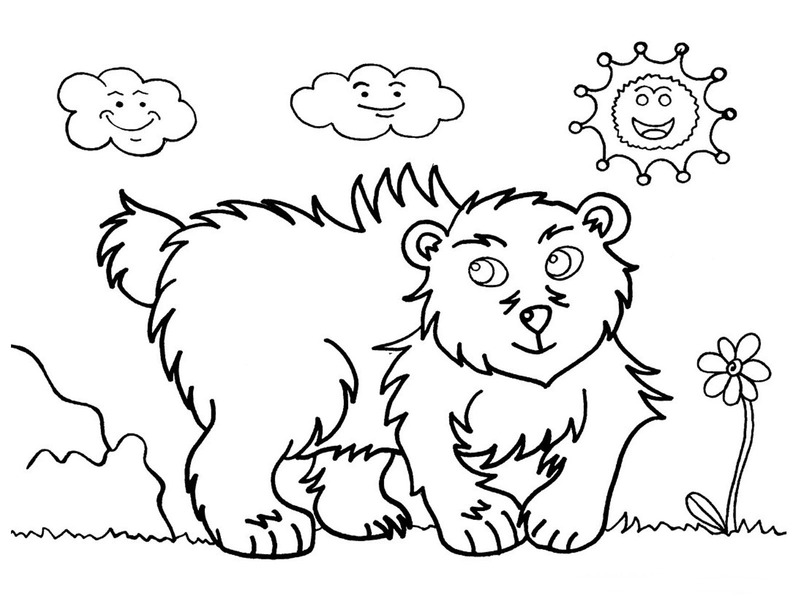 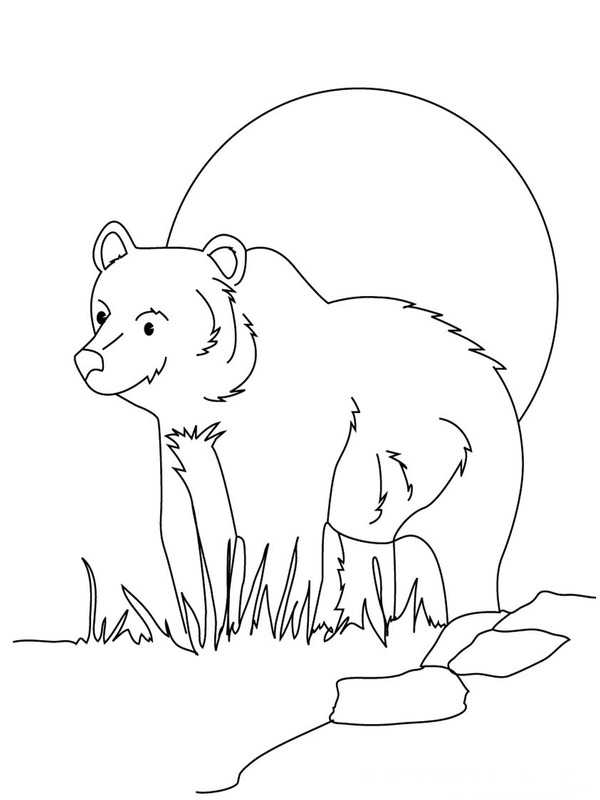 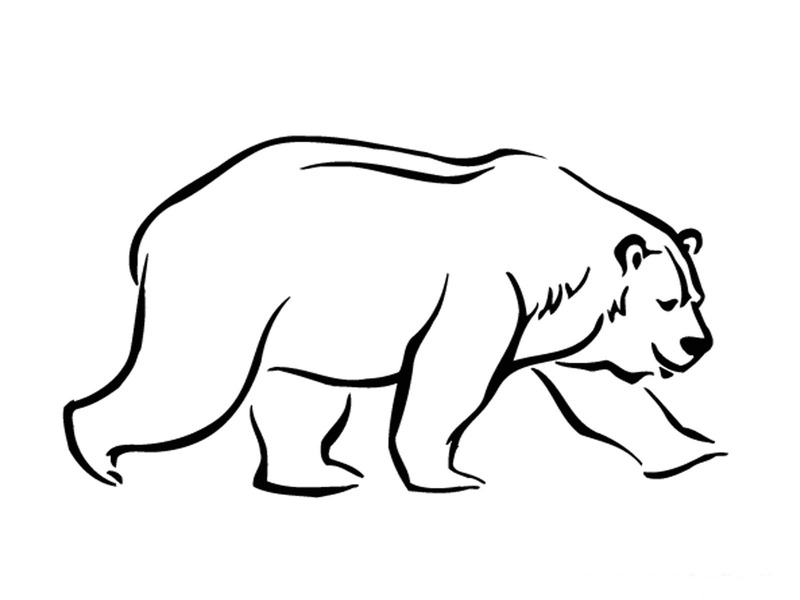 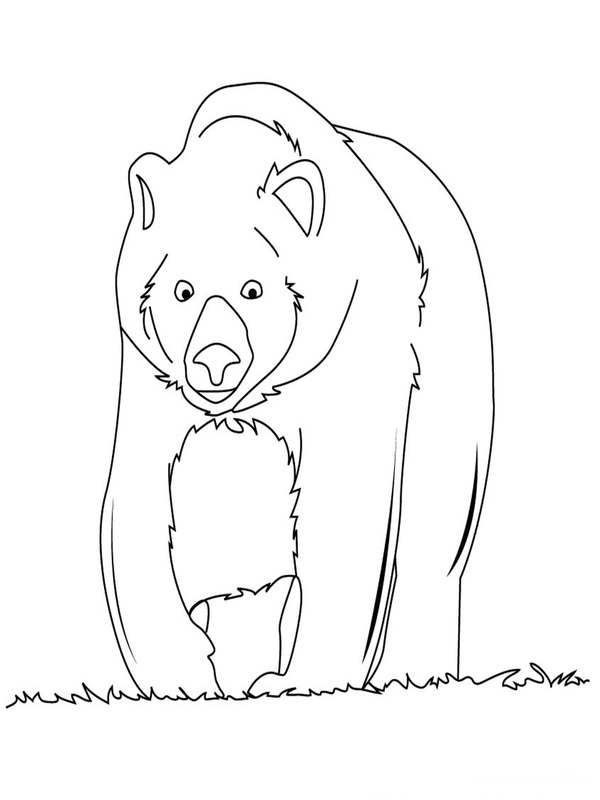 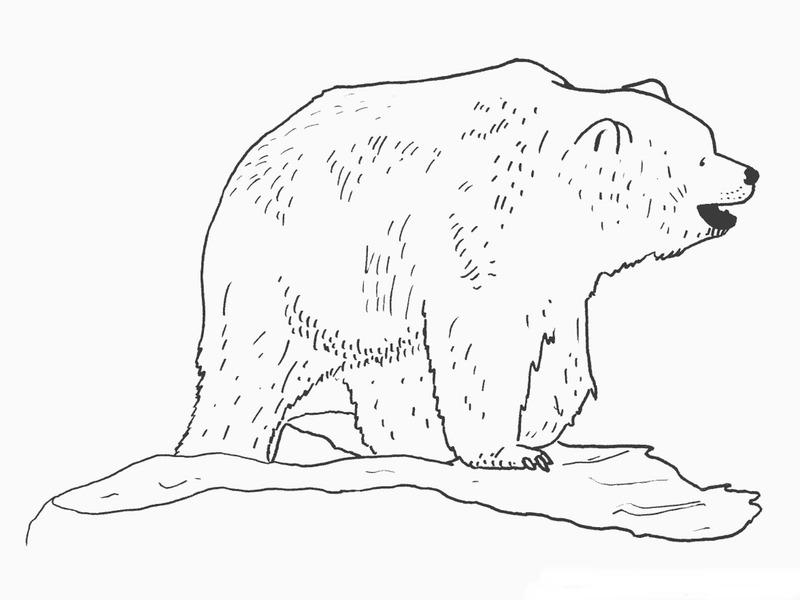 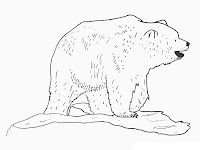 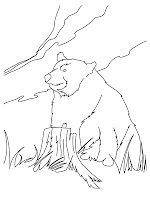 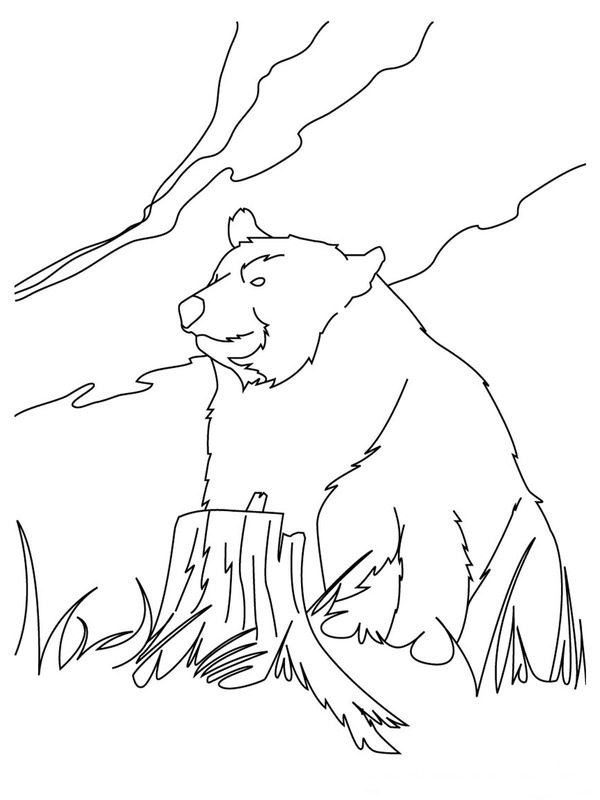 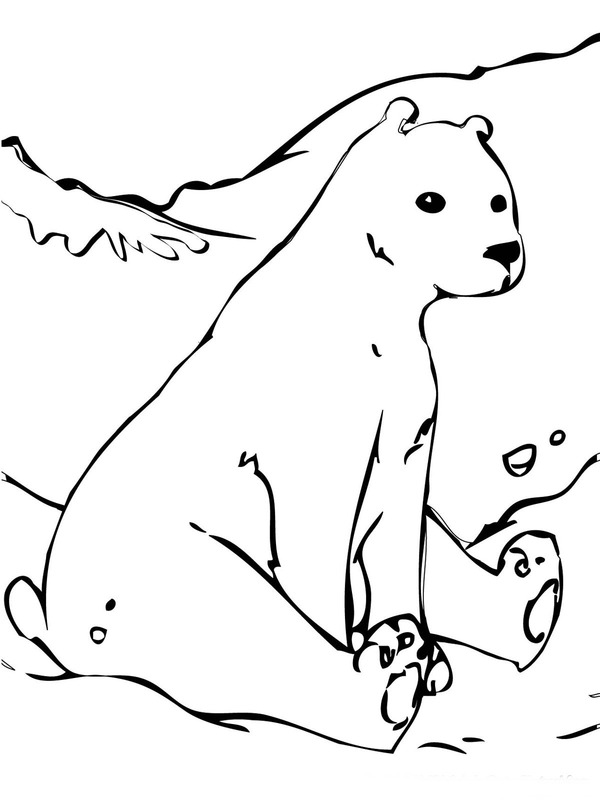 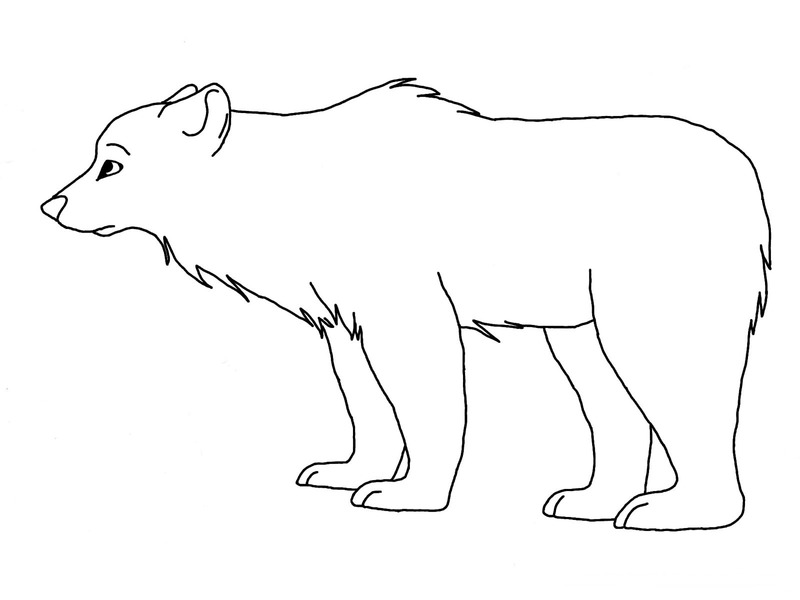 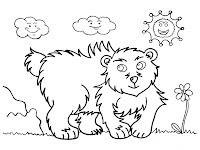 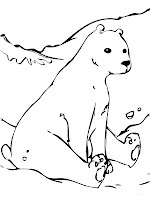 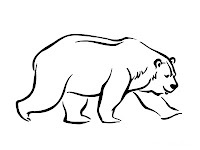 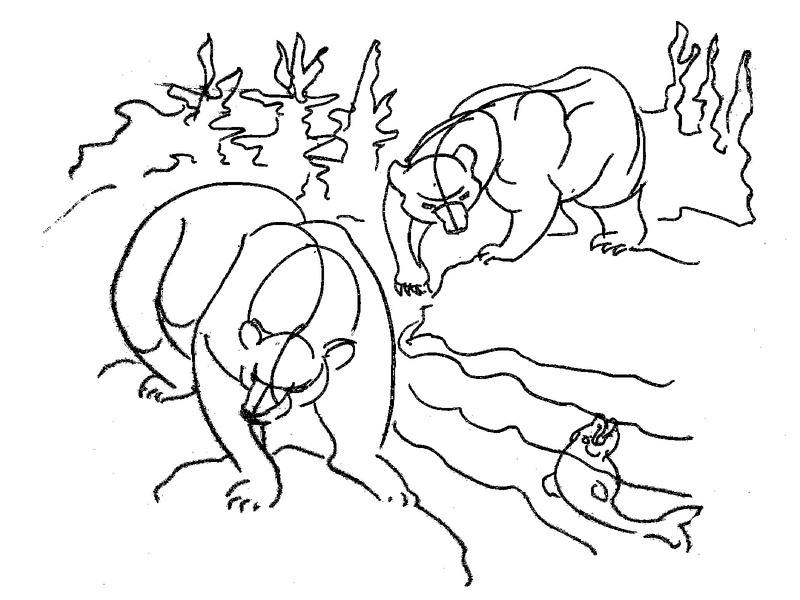 Download and print the bear realistic coloring pages below for your son and daughter.